dim msg as string = "........"
How should you split lines on unix vs dos? · Markus W, Jean-Yves P, Natascha C and 1 others like this. Beware of multiplatform text files. If you move a file from Windows to mac OS or Linux, the used EndOfLine character(s) may be different and your code may work… or not. Which is why Tim's suggestion handles that too. It first replaces all variations of line endings with the current OS standard ending, then splits on that ending style. Problem solved. · Emile S, Sam R and Ivan T like this. Thanks Douglas, I forgot that one ! Carriage Return and Line Feed. A Carriage Return brought the typewriters spool begging of the 'carriage'. A Line Feed rotated the carriage and caused the paper to feed up. 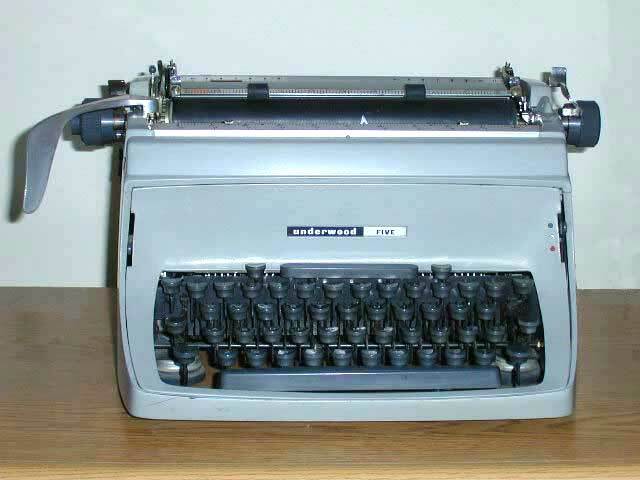 Teletype machines later became possible and they emulated the typewriter. The alphabet was encoded into something called ASCII. When operating systems entered the system they also adopted ASCII. However unix systems decided that only one character was necessary and dropped the carriage return. So back to ENDOFLINE and the split function. I was under the impression that the split function would take only 1 single character as its delimiter and not two or more characters. dim msg as string = "Hello" + chr(&0d)  + chr(&h0a) + "World" . // To emulate reading a dos txt file on a mac. dim msg as string = "Hello" + chr(&h0d) + chr(&h0a) + "World"  // What happens with a DOS file when read on MAC? Dave said this could be simplified to ENDOFLINE no matter what the OS. The delimiter can be any number of characters. The LR does not imply that at all even when it sayw the Delimiter is a String. Also, the two LR descriptions of what happens when you do not pass a delimiter are… dubious. In these cases, the best way to know is to check by yurself, but for the delimiter string, how can you think to test if it is possible to use a more than one character Delimiter ? This issue is.. when I open a file and want to break it into lines, that file may have been created on a PC and I am running on a Mac. So If I use EndOfLine.. it's end of line for that system not the end of line for the file. So if I strip the whole file of &h0d then spilt the lines using &h0a. Then this should work no matter what platform i'm running on or what system created the file. @Brian OBrien So if I strip the whole file of &h0d then spilt the lines using &h0a. No need to roll your own solution. Xojo already has a method to do it for you. That's what ReplaceLineEndings is for. · Jean-Yves P and Norman P like this.